We love our butterflies all shapes and sizes! That's why our outfits are tailored to your height and body type. 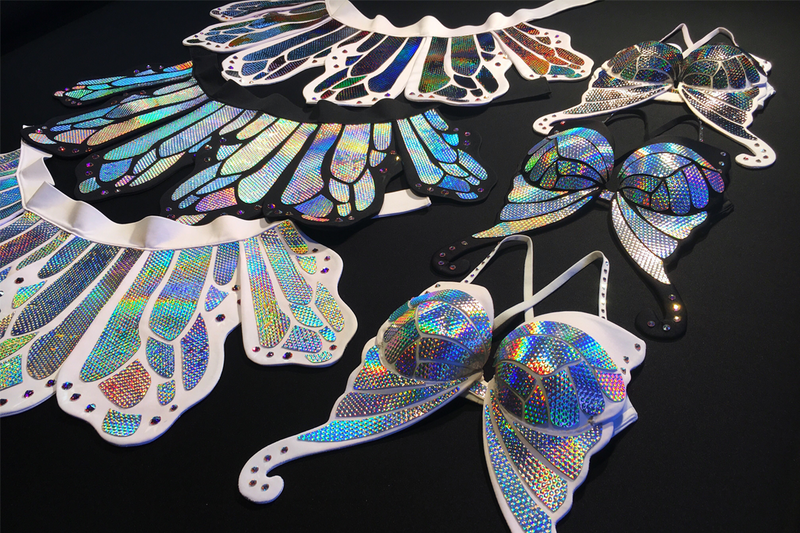 Take a look into our holographic world and get a sneak peak of our production process and see shout outs to our happy customers.